Birth of Heinrich V, King of the Germans and Holy Roman Emperor. 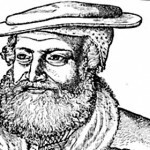 He was the son of Heinrich IV and like his father led the investiture battle with the popes. He came to power by arresting his father and forcing him to abdicate. He won in the investiture battle too by arresting the Pope and demanding the right of investiture of bishops. Death of Nikolaus von Kues. Nikolaus von Kues (Lat. Cusanus) was born in 1401 in Kues (near Trier), Germany. He was one of those scholars of the renaissance who worked in many areas from mathematics and natural science to theology and philosophy. His father was a wealthy Mosel River shipper and had risen to a position of extensive influence in the electorate (Kurfürstentum) of Trier. He studied at the Universities of Heidelberg, Padua and Cologne. 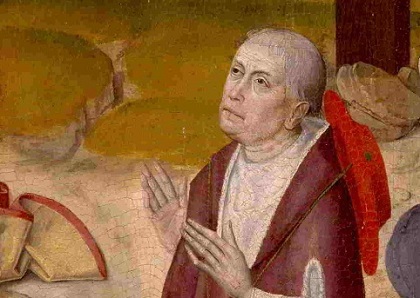 He was ordained a priest in about 1440. He first rose to international note at the Council of Basel. 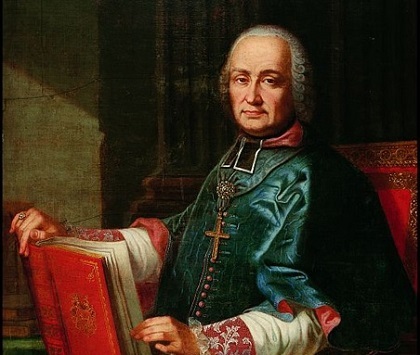 In the context of that council he wrote “De concordantia catholica” in 1433 in which he espoused the supremacy of general church councils over the authority of the papacy. He later became a legate and tireless supporter of Pope Eugenius IV. He rose to the rank of bishop and cardinal. 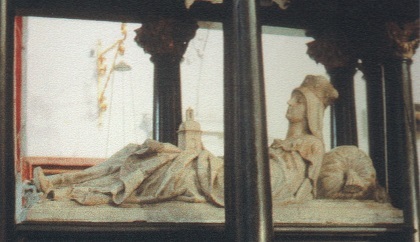 Nikolaus died in 1464. In his will he created a foundation in Kues, the city of his birth, which built and supported a hospital, chapel, and cloister. 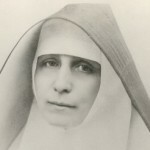 He donated his manuscript library, scientific instruments and altar service to the hospital. The complex is still standing today and continues to house the Cusanus library. The hospital continues to serve as a care facility and continuing education center for the elderly. 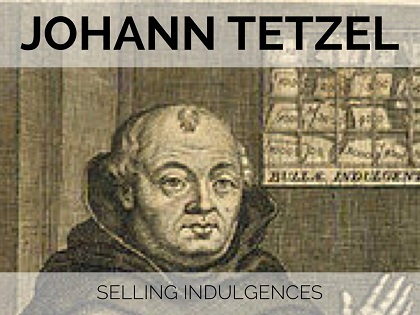 Death of Johann Tetzel in Leipzig (seller of indulgences at the time of Martin Luther). 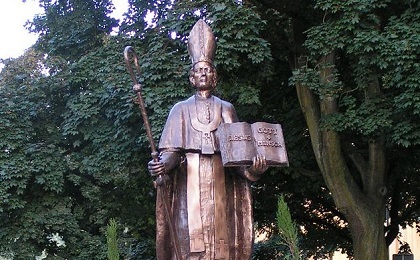 He acquired the degree of Licentiate of Sacred Theology in the University of Frankfurt an der Oder, 1517, and that of Doctor of Sacred Theology, 1518, by defending, in two disputations, the doctrine of indulgences against Luther. 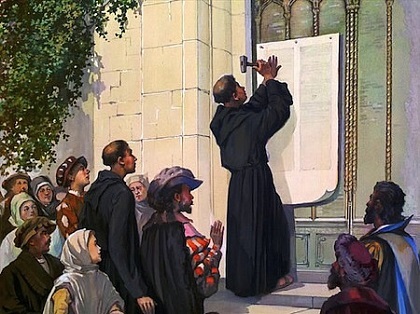 The accusation that he sold full forgiveness for sins not yet committed, caused great scandal; Martin Luther considered his actions evil, and began to preach openly against him. 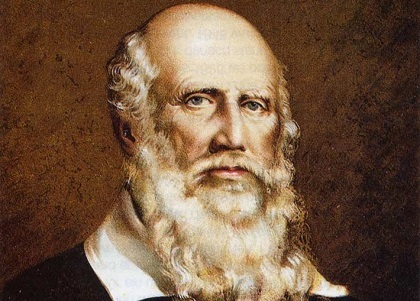 Birth of Friedrich Ludwig Jahn in Lanz, Germany. Jahn was the founder of the “Turnverein” movement in Germany. This was a nationalistic movement stressing physical fitness. 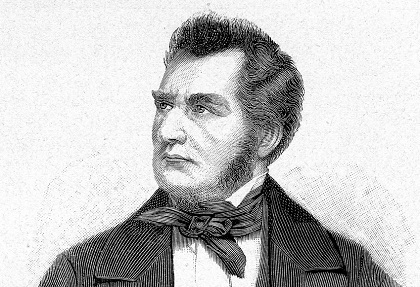 He opened the first Turner Hall in 1811. The “Turnverein” movement was brought to the United States with German immigrants. There are still “Turner” associations active in the U.S. He is commonly known as Turnvater Jahn, roughly meaning “father of gymnastics” Jahn. Jahn popularized the motto “Frisch, Fromm, Fröhlich, Frei” (“Hardy, Pious, Cheerful, Free”) in the early 19th century. He crafted early models of the balance beam, horizontal bar, the parallel bars (from a horizontal ladder with the rungs removed), and the vaulting horse. Birth of Eduard Devient in Berlin, Germany. Devient was an actor, director, manager in German theater of the 19th century. He translated Shakespeare into German. He is noted also for his history of German theater, Geschichte der deutschen Schauspielkunst. 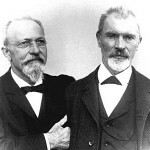 Two German immigrants, Johann Bausch and Heinrich Lomb, who had founded an optical company in New York change the name of the company from the Vulcanite Optical Instrument Co. to Bausch and Lomb Optical Company. The company would grow to be oneof the leading optical companies in the United States.